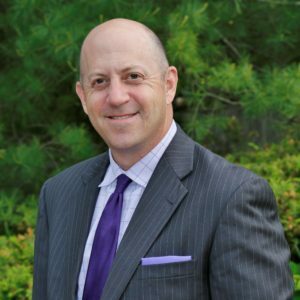 Jeffrey S. Ettenger concentrates his practice in the area of labor and employment law, assisting employers with their day-to-day employment needs, as well as all areas of employment litigation. A skilled trial attorney, Mr. Ettenger has substantial litigation experience defending state and federal law unpaid wage claims involving collective and class actions, as well as New York State and Federal Department of Labor investigations regarding alleged unpaid wages. 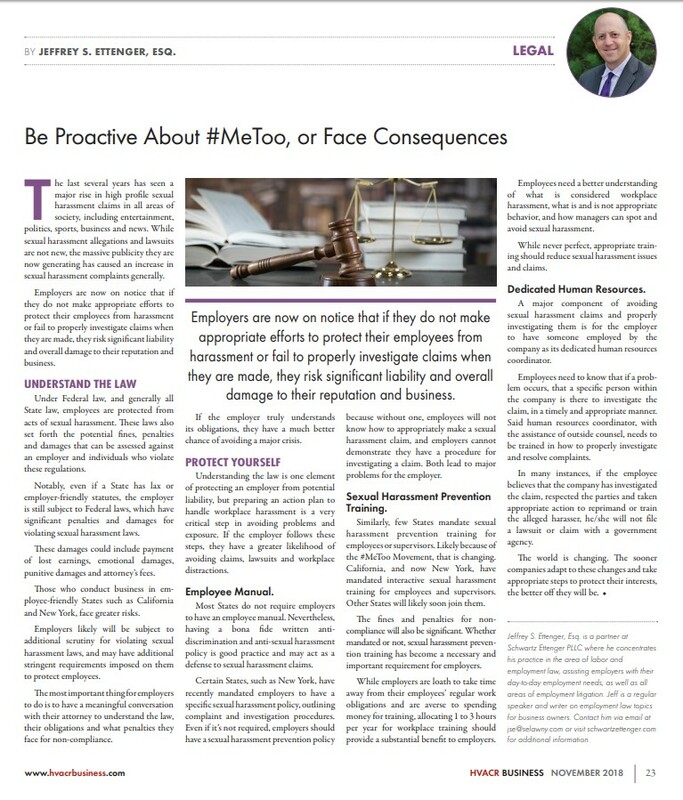 He also litigates employment discrimination cases in both state and federal court relating to gender, age, disability, national origin and race discrimination. He has vast experience in litigating these types of cases from inception through trial and has successfully tried cases to verdict in both state and federal court. Mr. Ettenger has handled a wide variety of litigation claims, including commercial litigation matters, insurance coverage, labor law and personal injury claims. He has over 15 years of active experience litigating cases in New York Courts. 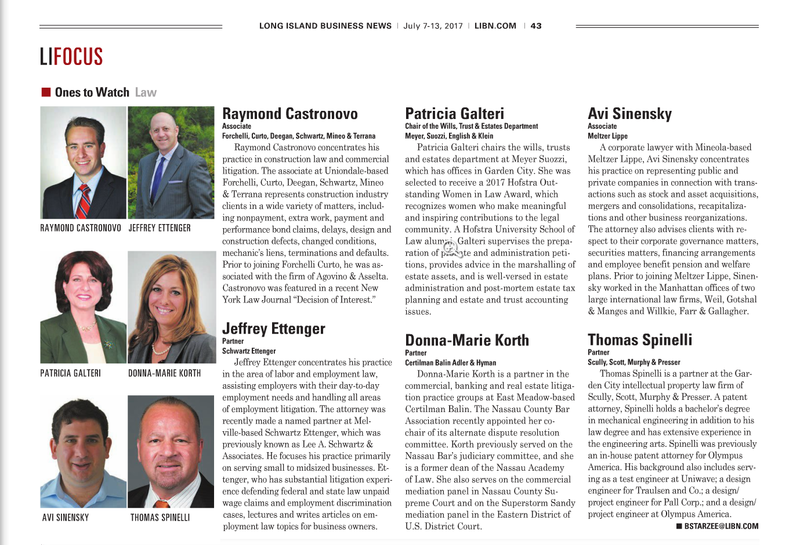 Employers, Large and Small, Impacted by New State Law, Long Island Business News, May 25-31, 2018. Hofstra University School of Law - J.D. 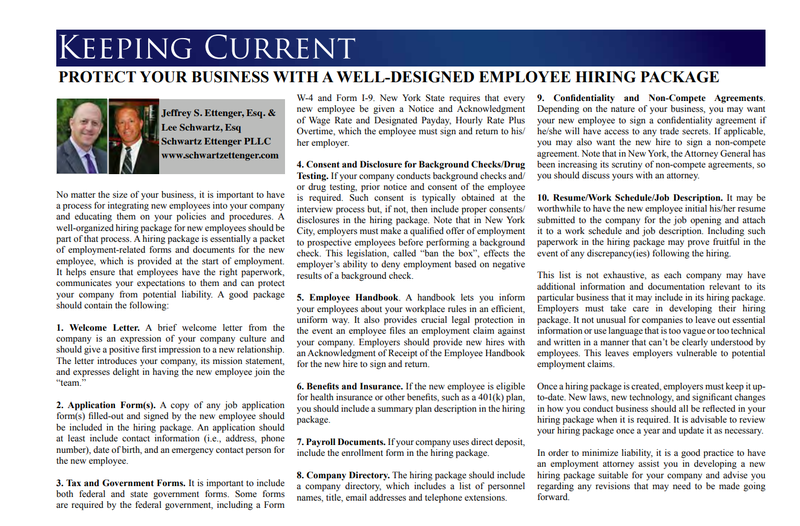 Learn more about the firm's Employment Law practice.